Plaspanel® are strong yet lightweight flat panels manufactured from recycled plastic using a unique manufacturing process. 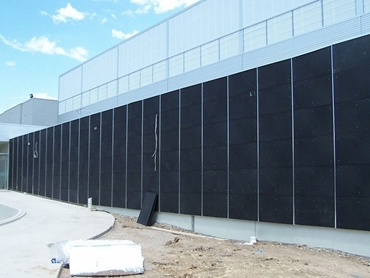 Almost indestructible, Plaspanel flat sheet panels offer a number of distinct benefits over comparable flat sheet products. 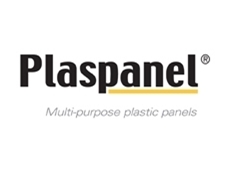 The Plaspanel manufacturing plant recycles polyethylene (HDPE) plastic scrap from both post-consumer domestic and industrial waste to produce flat sheet plastic panels. This innovation in waste management not only features a process that produces panels from plastic waste, but is the ultimate in closed-loop recycling as the actual panels are manufactured can themselves be recycled. 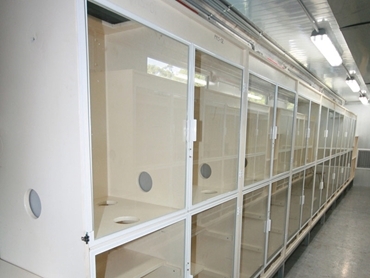 Can you please provide additional information regarding quantity purchase of Plaspanel for joinery manufacture? Do you provide samples? 28/01/15 - There is no minimum order quantity; apacking charge applies to small orders. For Trade enquiries we can supply asmall sample by post. Could you advise if you sell single sheets to retail customers? 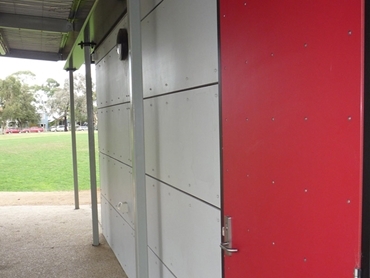 I was looking for some 10mm panel; one sheet would be heaps for what I need. Could you also advise about the price? 24/11/14 - We can supply single sheets. 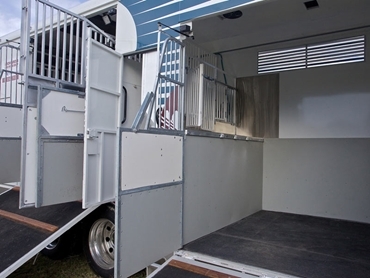 Our 10 mmsheet 2440 x 1220 m in Black @ $130 + GST and Colours @ $142 + GST , Each.